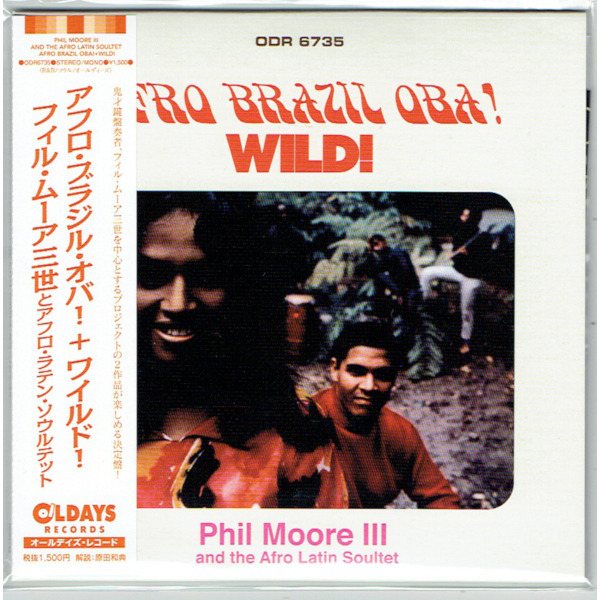 2 albums in 1 CD of Phil Moore III And The Afro Latin Soulter. Title: AFRO BRAZIL OBA! + WILD!